Proven masters at sustainably managing forests that protect against global warming, indigenous peoples got a place at the table, and some cash, at an international climate summit in San Francisco this week. 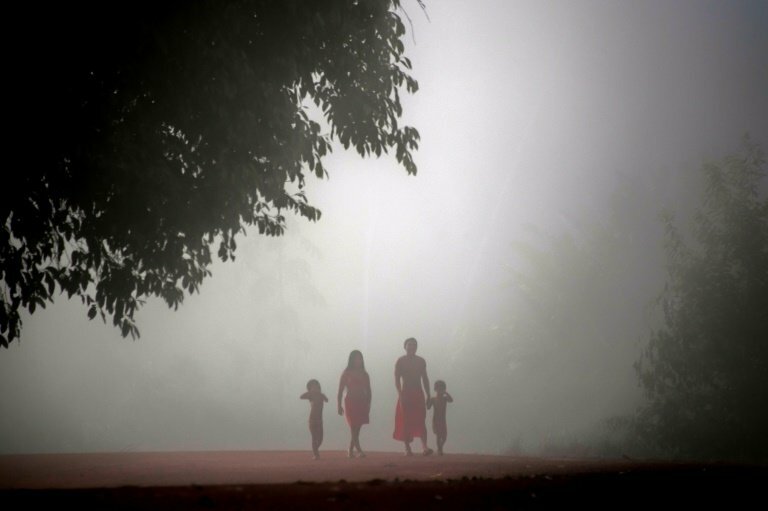 Up to now, native communities in the forests of Latin America, Africa and Asia have seen their ancestral lands degraded and destroyed—sometimes with the blessing of local or national governments—by extraction industries (oil, gold) and big agriculture (soy, palm oil, cattle). Deforestation—responsible for about a fifth of greenhouse gas emissions—intensifies global warming in two ways. 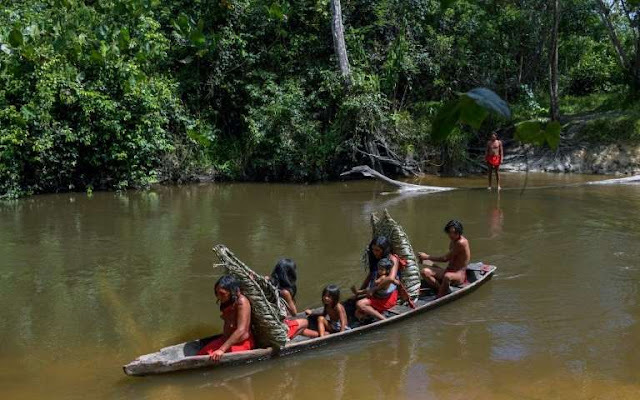 "We live in, depend upon, and manage our forests—and have done so for centuries," said Francisca Arara, leader of the Arara indigenous people in Acre, Brazil. "Thirty-seven percent of what is needed to stay below two degrees Celsius"—the cornerstone goal of the 196-nation Paris Agreement—"can be provided by land," said Andrew Steer, WRI President and CEO of the World Resources Institute in Washington DC.